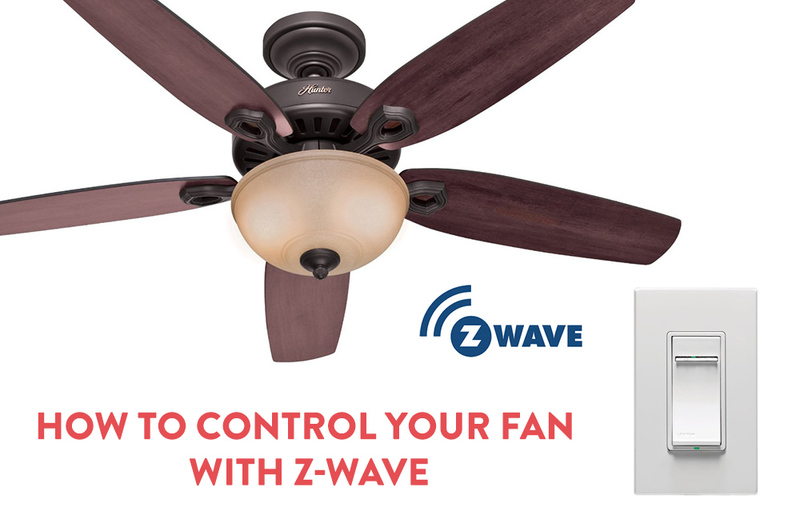 My name is Jeff Wilson, I write a blog www.JeffsFutureHome.com, where I post about home automation and smart home devices that I add to my house. For those of you unfamiliar with IFTTT, it’s a program/website/app that allows you to connect different systems and create rules, or as they call them, “recipes”. IFTTT becomes especially awesome when you connect all of your smart home devices. Instead of waiting for your favourite brand to launch a version 2 or an update, you can just develop them yourself. The best part is that non-developers like me can do it. These are my 5 favourite home automation hacks with IFTTT. Actually, it should be called “My 4 favourite Hacks and 1 bonus Recipe for IFTTT” but that’s too long of a title. Nest is the most popular (there are others) smart home thermostat. It’s simple and elegant and connects to the internet. It has many functions built in, but only IFTTT lets you take it to the next level. It’s sister, Nest Protect, is the wifi enabled CO2/smoke detector. 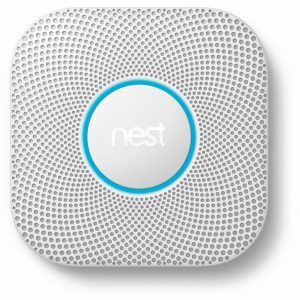 If there is ever smoke in my house, I have created a series of rules, so that the Nest Protect tells Nest to clear the smoke by circulating the air and send an emergency call to my phone. Seems small, but this could save my house! My Automatic device connects my car to my phone and my Philips Hue connects my lights to the internet. I’ve created a rule so that when I arrive home and turn off my ignition, my living room lights turn on. This way, I don’t have to fumble my keys or search for the light switch when I get home. Also, it gives my family a heads up that I’ve arrived. 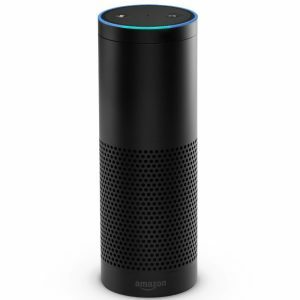 I keep my Echo in the nursery, so I can’t always hear it when I’m napping in my room. This makes it easy to walk in like a zombie, tell Echo to set an alarm, then get that notification on your phone when the alarm goes off. I know that you can set an alarm on your phone, but not having to pull out your phone and open an app is easier and much cooler. Rachio is my Smart Sprinkler System. It already knows when it rains, so it doesn’t run on rainy days and saves me on my water bill. However, I live in California and we’re currently in a drought, which makes for even tighter restrictions on water usage. This recipe allows me to automatically postpone the next run after rain for however many days I choose. I set it for 2 days, but you can set it for up to 7 days. This is more for fun and less for home automation, but with this rule will let you receive a phone call at any time with a pre-programmed message from a robot. You can add it to IFTTT’s “DO Button” app, which makes it as easy as opening an app and pressing one button. To sum it up, IFTTT allows non-programmers to make life just a little bit easier. If you have never set up a rule, I recommend poking around and trying a few out. You can also build your own rules if no one has thought of a function that you happen to need. I hope you find it as useful as I do! This is Jeff from Jeff’s Future Home for my friends at BuildYourSmartHome.co. For other neat home automation tips and tricks, subscribe to my Youtube channel or follow me on Twitter! Filling the house with smoke and supplying fresh oxygen to the fire don’t sound like good ideas. I believe the suggested practice is to turn off any circulating fans in case of fire/smoke.